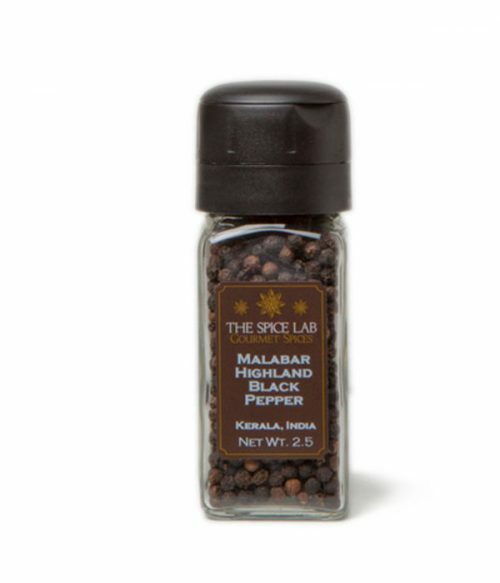 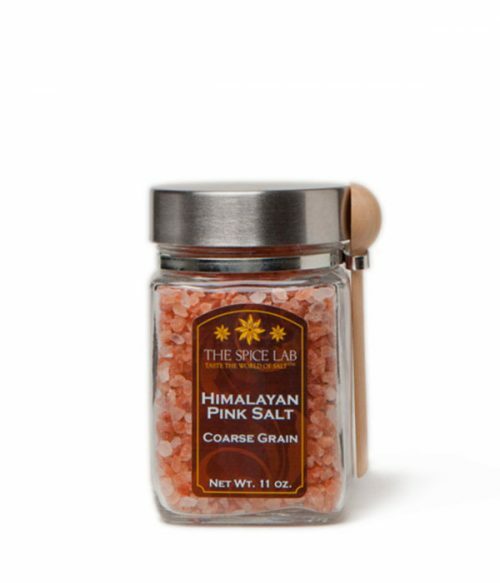 This is a blend of the most aromatic and popular peppercorn spices. 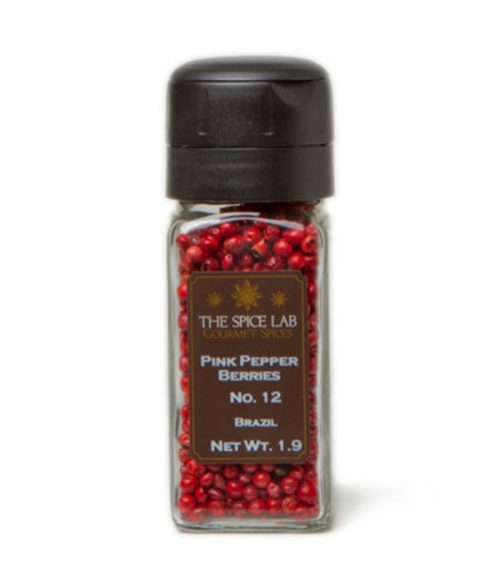 It contains red, black, white, and green peppercorns and allspice. 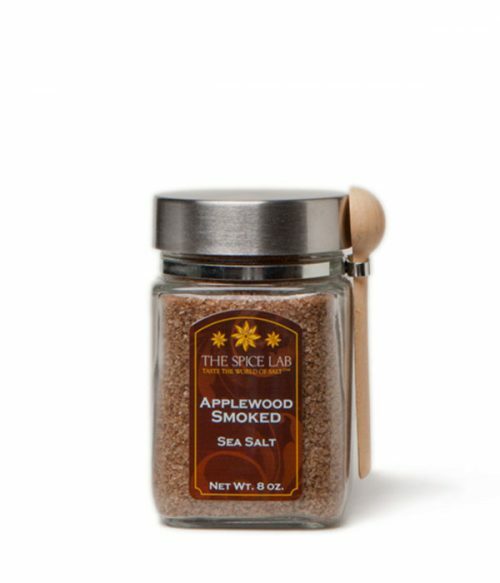 The allspice adds a sweetness to the blend. 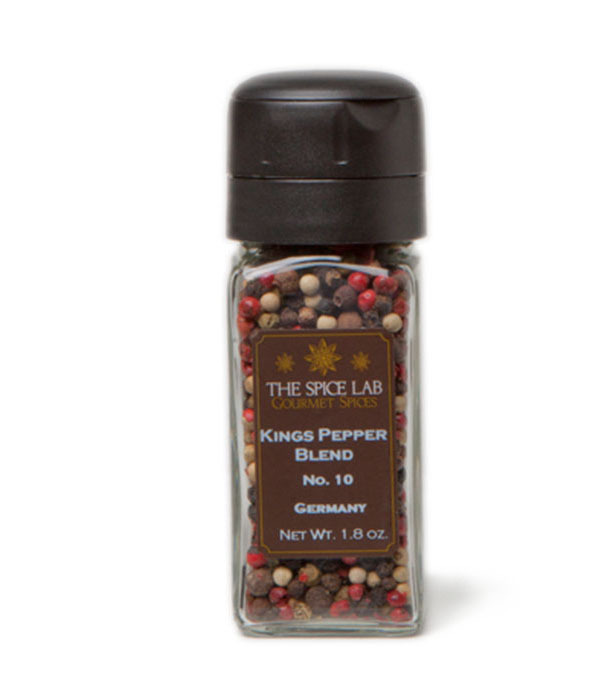 The peppercorn blend is the definitive gourmet table seasoning for everyday meals or discerning dinner parties.